Halloween originated from some European countries and found its way to the United States of America around the start of the 19th century. It has since evolved into one of the biggest holidays in the country. 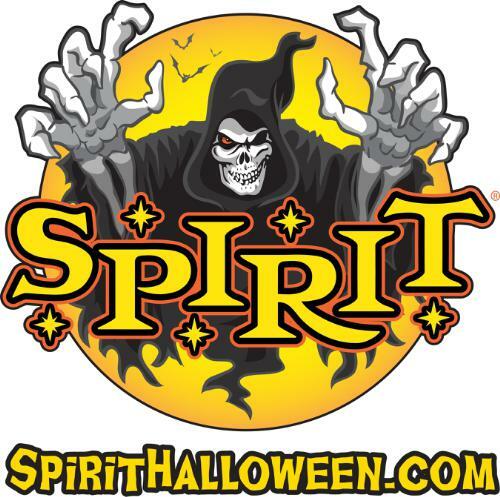 Many industries make big earning for just this one night, including the costume manufacturers and renters, party supplies and candy makers. Halloween candy is usually given out during the night and these have become more specialized through the years. The bigger companies that normally manufacture candy everyday of the year make special Halloween candy. The packaging may have some Halloween designs or colors while others really color their candies with the colors that are associated with the season. 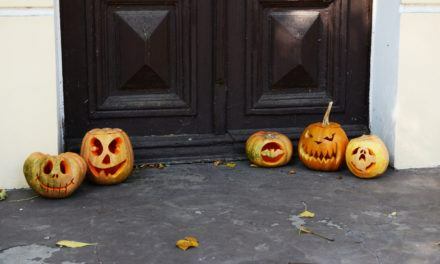 Prevalent colors for Halloween are black, orange, deep purple and electric green. 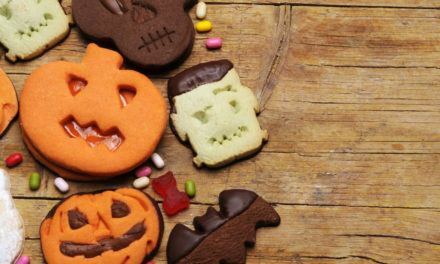 Some manufacturers also make Halloween candy in different Halloween inspired figures such as a cat, a witch on a broomstick, a pumpkin, bats and many more. 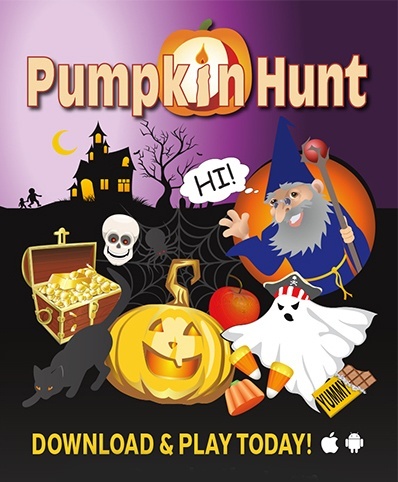 Children enjoy getting this kind of Halloween candy and they often compare what candies they have received from houses to their friends. After all the trick or treating is done, parents should take a look at the Halloween candy that their children have amassed along the way. 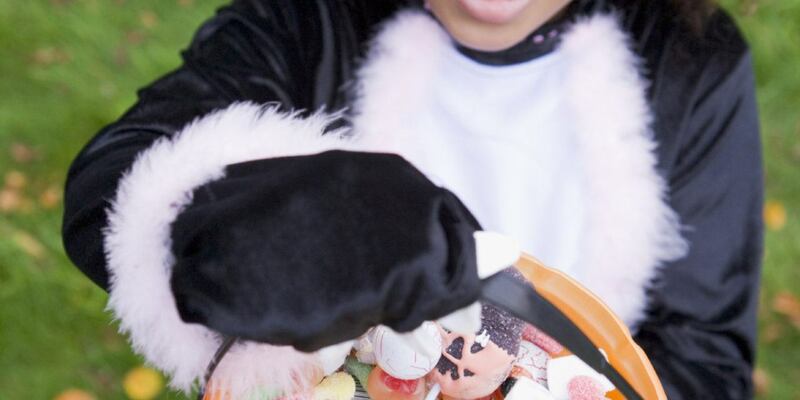 There are some people who might have mistakenly given out expired candy or rancid pieces of candy. Parents should be vigilant of these and should also warn their children about collecting Halloween candy from houses or people whom they are not familiar with. It is better to be safe than sorry and always tell your kids to be vigilant as well when tasting their Halloween candy or treats. Strange candy should be left alone until a trusted grown up can verify and identify it. The same goes for whatever fruit, food or drink that may be given to the children while trick or treating. 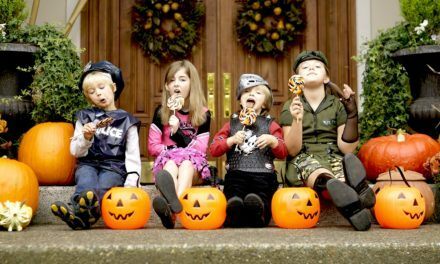 It is better to keep the trick or treating at a familiar area where the neighbors are usually familiar people. It is also wise to have a grown up accompany the smaller or younger kids while they are out for the night. 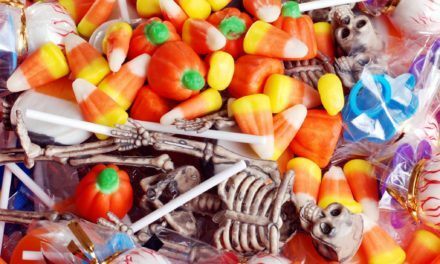 It is also advisable to tell your kids to not eat the whole lot of candies they have received since this could result to a tummy ache or worse a toothache. Always ask them to brush their teeth as soon as possible after eating candy and to drink lots of water to help wash the sweetness away from the teeth and mouth.